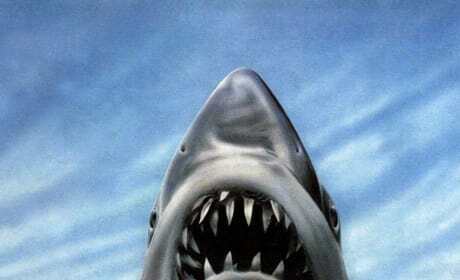 The Jaws 3-D poster. Michael Caine stars in the sequel to Jaws and Jaws 2. The I Still Know What You Did Last Summer poster. Jennifer Love Hewitt and Freddie Prinze, Jr. star. The poster for Book of Shadows: Blair Witch 2. The sequel to Blair Witch did not do as well. The Insidious 2 movie poster. 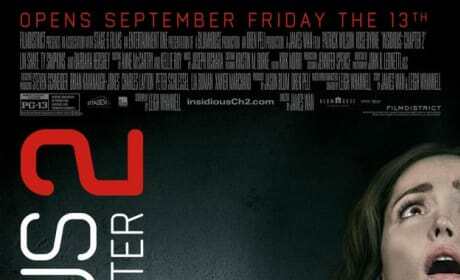 Rose Byrne is featured in the poster and returns from Insidious. 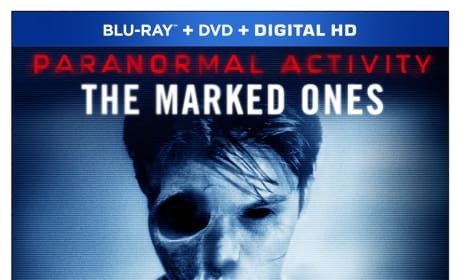 The Blu-Ray for Paranormal Activity: The Marked Ones. The spin-off is out now. Vera Farmiga in The Conjuring. The true story comes from director James Wan. 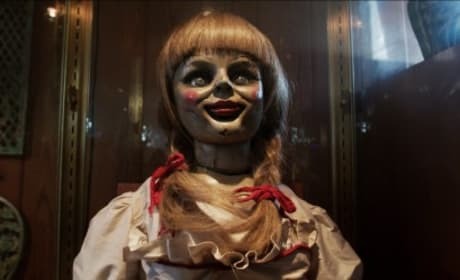 The scary doll from The Conjuring. The film stars Patrick Wilson and Vera Farmiga. 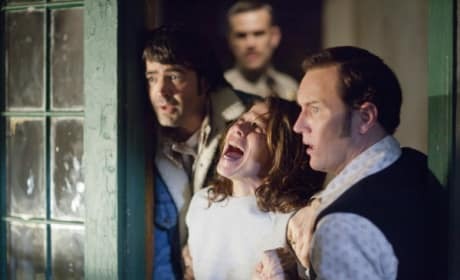 Lili Taylor and Patrick Wilson star in The Conjuring. Vera Farmiga also stars. Katee Sackhoff stars in Oculus. Karen Gillan also stars. 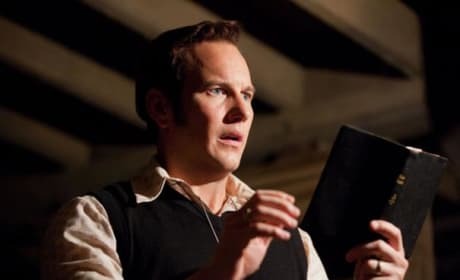 Patrick Wilson stars in The Conjuring. The James Wan directed film The Conjuring was number one at the box office. 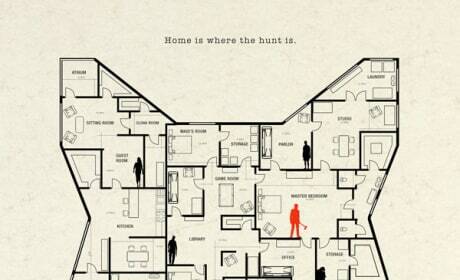 The Comic-Con poster for You're Next has landed. 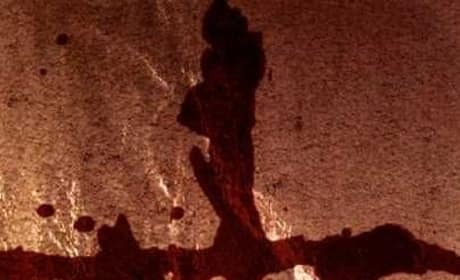 The horror masters behind V/H/S hope to score again. Oculus stars Karen Gillan and Brenton Thwaites. Katee Sackhoff also stars.